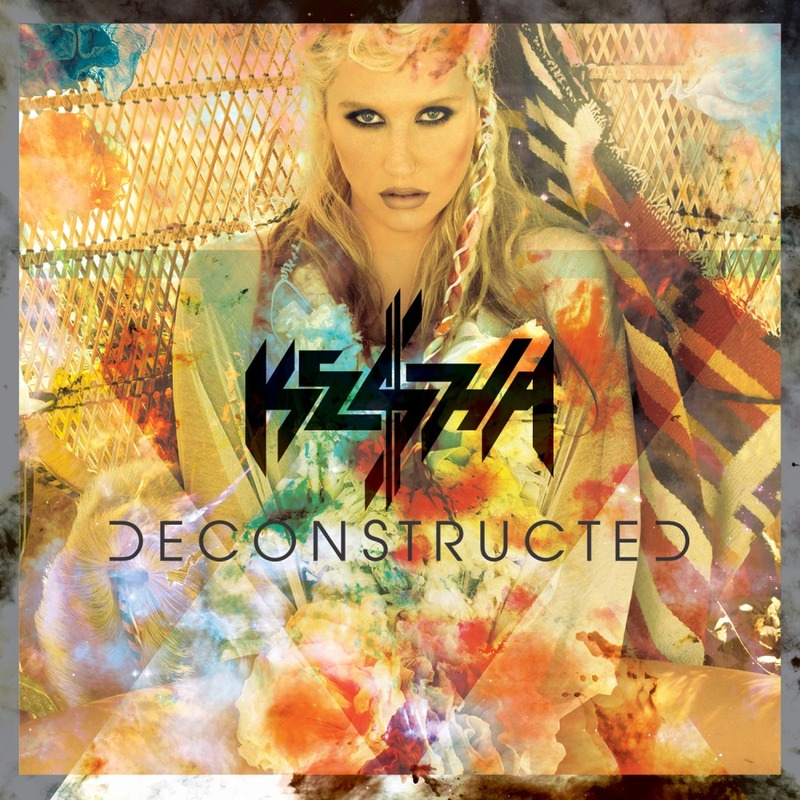 Ke$ha Acoustic EP Deconstructed - Oh No They Didn't! Why is this not digital? let us not start spill the tea from our private convos. i don't want to have to start serving you boston tea party realness. you're damn right i get my groove on to flopdirection. oh yes, you're done here.